Rue Gioffredo in Nice is home to many a fine café and eatery, but we think that we may have found its crowning glory – La Popote d’Ondine. With its blue facade and ornate old lighting fixtures, you could be forgiven for thinking that this new eatery on rue Gioffredo is just another cosy cafe among so many others popping up around town. However, if the lines out the door are any indication, you will soon realize that La Popote d’Ondine could well be Nice’s newest hidden gem. Since opening last April, it has fast become the perfect place to grab a snack on the go, or to linger for hours in a relaxing atmosphere. Delicious – everything, from the savory plates to the cakes, is yummy and big on flavour. And to top it all off, the place is nicely decorated with old pictures on the walls as well as a living room style interior and a little terrace for those who want to take their time. 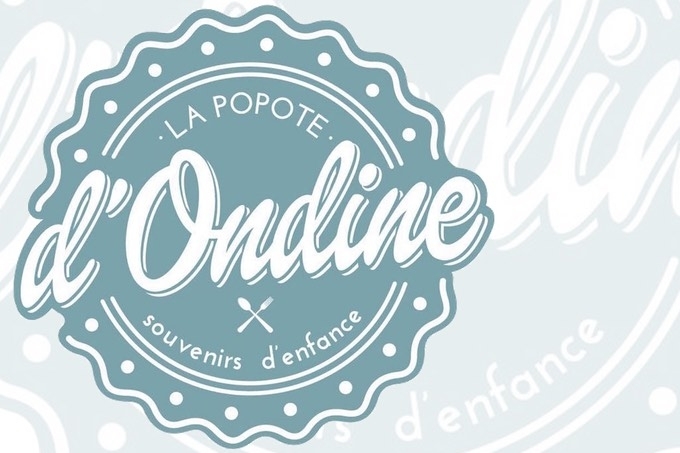 Thanks to the positive word of mouth, La Popote d’Ondine has ironically become a victim of its own success, particularly on Saturdays. But truth be told, it doesn’t really matter…the culinary experience is definitely worth the wait!